A group of Arizona mayors is warning of “disastrous” economic consequences in the billions of dollars if the number of Arizona students graduating from high school does not increase. These 14 city leaders from around the state have committed to do more than sound an alarm. They’re getting to work. 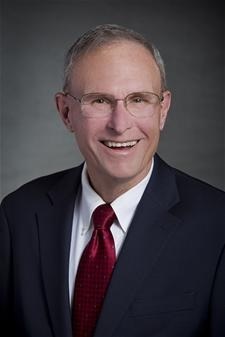 “The success of Arizona’s young people is vital to the stability and success of our communities and state as a whole,” said Duane Blumberg, mayor of Sahuarita, located in Pima County south of the Tohono O’odham Nation and north of Green Valley, and a member of the Arizona Mayors Education Roundtable. “These youth are the next generation of employees and employers and having them educated and working provides for a more robust employment sector, reduces unemployment rates, and is ultimately better for the economy as a whole,” he said. “The City of Goodyear is proud of our outstanding working relationships with local schools, districts, and community organizations,” said Georgia Lord, mayor of the West Valley city ranked the sixth fastest growing community in the U.S. on 2014. 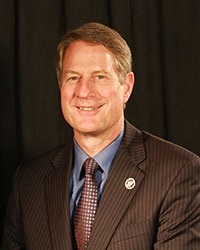 “Our acute awareness of the link between high school graduation rates and workforce/economic development is demonstrated in our strong support of organizations like the Homeless Youth Connection, a West Valley non-profit organization that provides basic needs like housing, food, and clothing, coupled with mentorship, leadership and guidance, to underprivileged students in the West Valley,” Lord said. When students are engaged in their communities, they are more likely to succeed and complete their education, said Satish Hiremath, mayor of Oro Valley, once known for its retirement community but now a younger and more diverse town. 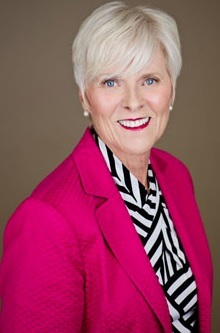 Hiremath is also a member of the Arizona Mayors Education Roundtable, which operates from the premise that as Arizona’s young people go to school and work, they build the foundation for successful lives, contributions to their communities and economic prosperity for their towns, cities and state. 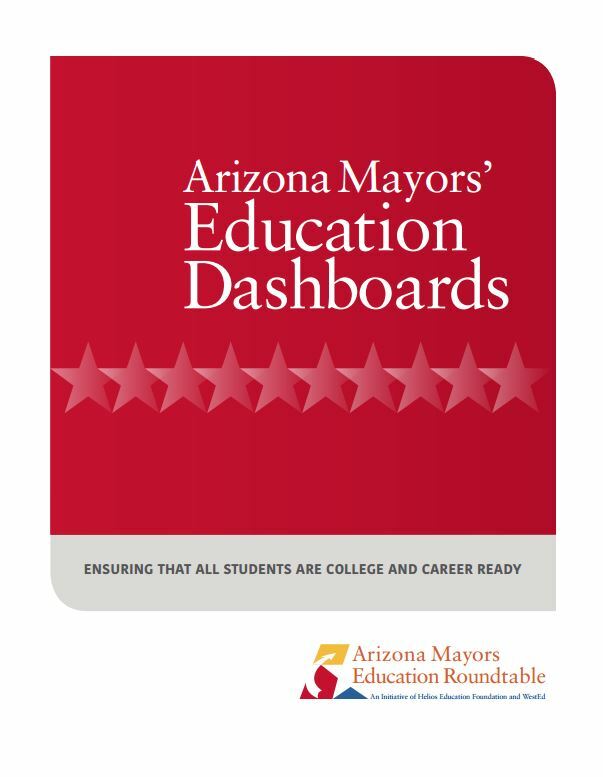 The new Mayors Roundtable report quantifies the economic impact of the high school dropout rate in Arizona and shows the losses projected for specific Arizona cities, including, Avondale, Gilbert, Goodyear, Mesa, Oro Valley, Phoenix, Tempe and Tucson. It also provides examples of their cities’ collaborative efforts with school districts and non-profit organizations that aim to boost the number of graduates. The report, “Arizona Mayor’s Education Dashboards,” pins the resulting lifetime economic losses to Arizona—including decreased earnings and increased state spending on health, crime and public assistance—at as much as $7.6 billion for each graduating class if the graduation rate isn’t improved. This equates to economic losses of $421,280 per individual dropout over a lifetime. Many of these partnerships showcased in the report are outgrowths of the Arizona Mayors’ Education Roundtable. These 10 Arizona cities and towns are partnering with local school districts, businesses, and community organizations to increase the number of high school graduates and reconnect youth who aren’t in school or working with education and employment. In the Town of Gilbert, Tours for Teachers provides continuing education for teachers by providing insight and resources as they help to prepare students for gainful employment, reduces the training-to-productivity gap local industries currently experience and creates a better understanding of the current and future employability needs and trends within the local economy, said Gilbert Mayor John Lewis. “Teachers at Gilbert Public Schools and Higley Unified Schools District participate in three ‘Issue Days’ where teachers tour Gilbert businesses in a variety of industries to learn about what the current workforce needs are and how to bring real-world examples to the classroom,” Lewis said. 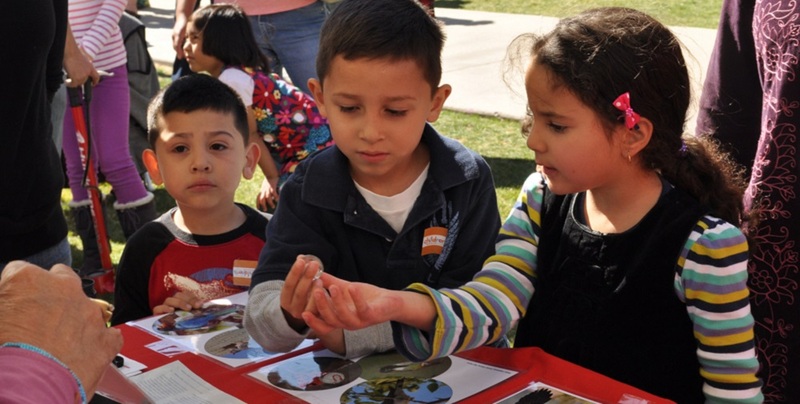 Oro Valley has collaborated with the community and contributed $200,000 to bring the Children’s Museum to the town, which is three miles north of Tucson, to help young children learn more before they hit kindergarten. Sahuarita’s efforts to support public education as a community priority are wide-ranging. Elected officials take part in the monthly Sahuarita WINS meeting, facilitated by Sahuarita Unified School District Superintendent Dr. Manuel Valenzuela. The monthly meeting brings together regional partners from business and development, mining and agricultural, non-profits, the faith-based community and others to discuss what is happening in the community. “By bringing various sectors of our community together on common ground it provides a mechanism to address issues, share ideas, and open doors for opportunities for our residents, including graduates and disconnected youth,” Blumberg said. The 27-page report is loaded with graphics, data on unemployment, demographics and reading-proficiency in each city and town. Chart courtesy of the Arizona Mayors Education Roundtable report. “Ensuring that our students are equipped for the demands of a 21st century workforce will significantly contribute to our region’s, and state’s, future economic growth potential,” Lord said. “By focusing on creative ways to nurture and support the comprehensive needs of our youth and families, we are developing thoughtful, motivated, and qualified future leaders who will direct the state toward continued success,” Lord said. 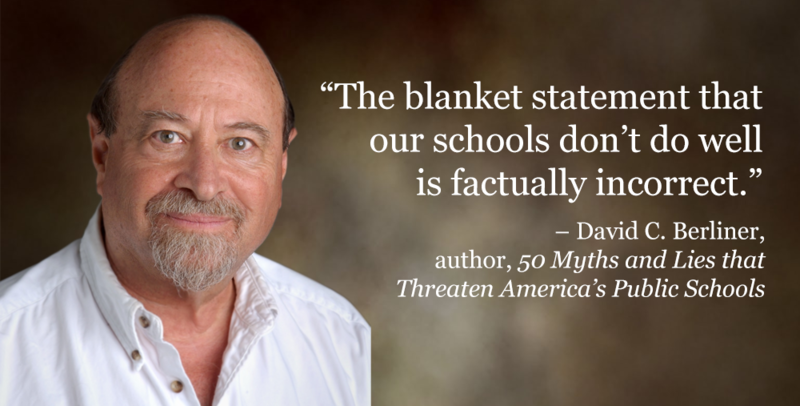 The profiles of 10 Arizona cities and towns – Avondale, Gilbert, Goodyear, Mesa, Miami, Oro Valley, Phoenix, Sahuarita, Tempe and Tucson – show the social and economic losses for high school dropouts and disconnected youth who are neither in school nor work. Reducing the number of dropouts by half would generate more than $3.8 billion in economic benefits to the state. 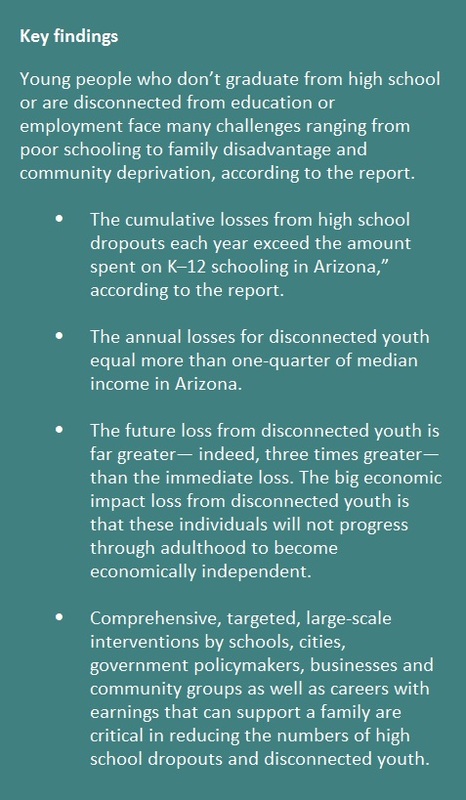 Reducing the number of disconnected youth would generate $63 billion in social benefits and $21 billion in fiscal benefits – Arizona Mayors Education Roundtable report. Social losses include lost earnings, higher criminal activity, poorer health systems, higher reliance on government programs, productivity losses and tax distortions, while fiscal losses include lost taxes and increased government spending on crime, health and welfare. 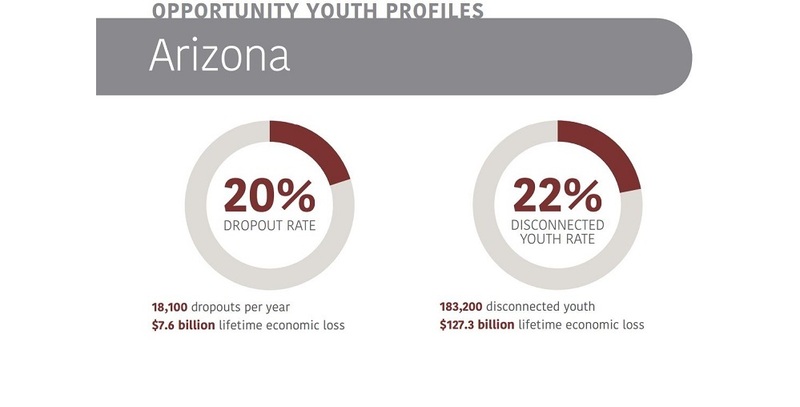 In Arizona, the lifetime cost of each dropout is $421, 280 in economic losses due to decreased earnings, increased public and private expenses for health, crime and welfare, and the lifetime cost of each disconnected youth is $695,100, according to the report. “The lifetime economic losses to the state of Arizona from the estimated 18,100 youths who failed to graduate in 2012 amount to $7.6 billion. Of that amount, $1.5 billion represents fiscal losses to state and local governments,” according to the report. 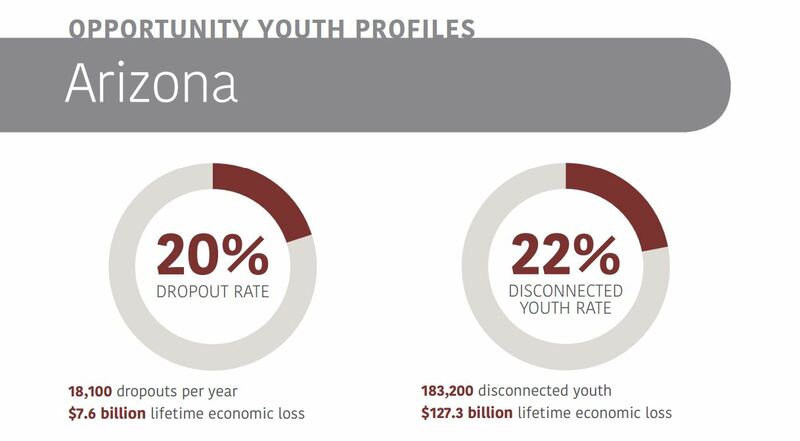 The lifetime economic losses to Arizona from the 183,200 disconnected youth – ages 16 to 24 – in 2012 are $127.1 billion. Of that amount, $43 billion represented fiscal losses to federal, state and local governments. Dropouts and disconnected youth can affect cities for several generations as they often remain in their home communities while more educated youth often move to larger cities with greater employment possibilities, according to the report. Chart courtesy the Arizona Mayors Education Roundtable report. It proves the saying that, “a diploma is the best stimulus package,” Lewis said. Cities with a high number of disconnected youth often don’t have the tax base to invest in programs to keep youth in school and employed and often end up supporting disconnected youth as adults as well. “For mid-sized communities, the fiscal consequences are in the hundreds of millions. For a large city, such as Phoenix, the annual economic losses are in the billions of dollars,” according to the report. In a small town like Miami in Gila County with about 1,837 residents, the 19 percent dropout rate means $4 million in lifetime economic losses and 25 percent disconnected youth rate can cost $38 million in losses. 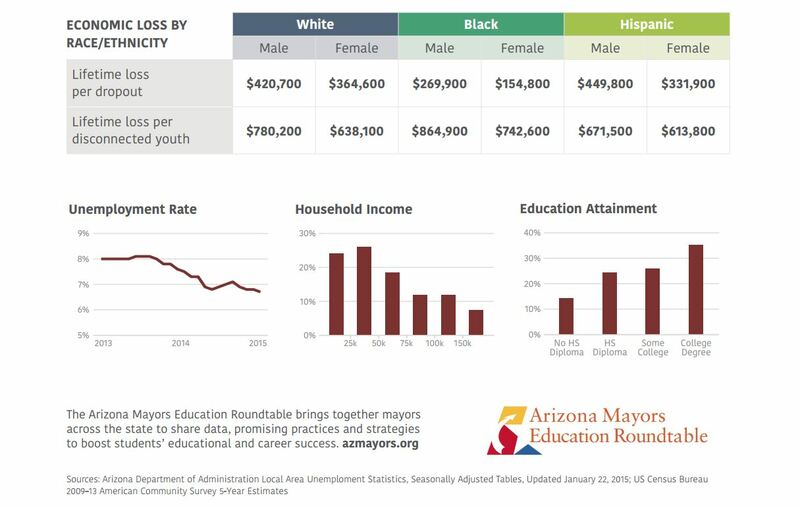 For Tempe’s 160,000 residents, the city’s 10 percent dropout rate costs the city $160 million in lifetime economic losses and the 19 percent disconnected youth rate leads to $3.1 billion in losses. Phoenix is the nation’s sixth largest city with more than 1.5 million residents. Phoenix’s 24 percent dropout rate leads to $1.4 billion in lifetime economic losses and it’s 24 percent disconnected youth rate costs $34.5 billion. As partnerships grow between cities and school districts, Arizona’s mayors are looking at what the next steps are to help Arizona towns better meet the needs of dropouts and disconnected youth. As part of the Gilbert Public Schools strategic operating plan, one of the initiatives is to better engage parents and the community, Lewis said. A steering committee was recently formed to involve parents, students, business and education leaders to be more involved in the decision making process at their schools, Lewis said. School (site-based) councils have been formed at each school in the district as a result of this steering committee. Site councils at each of the schools will work with principals and other district staff to identify design models that are desirable and create a multi-year plan of annual design start-ups, Lewis said. Eventual school designs will offer more in-depth curriculum and give students more of a choice in preparing for their future careers, Lewis said. “Examples of design types are aerospace engineering, bio-med/life sciences, robotics, computer programming and performing arts to name a few,” Lewis said. A program like Tucson’s Steps to Success is a good example of how to help bring students back to school, Blumberg said. In Steps to Success, youth who have dropped out are visited in person by district and city officials as well as others who dropped out before returning and completing their education, Blumberg said.